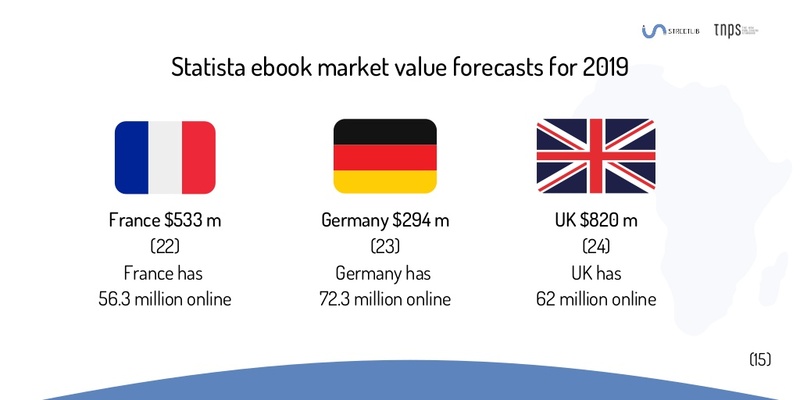 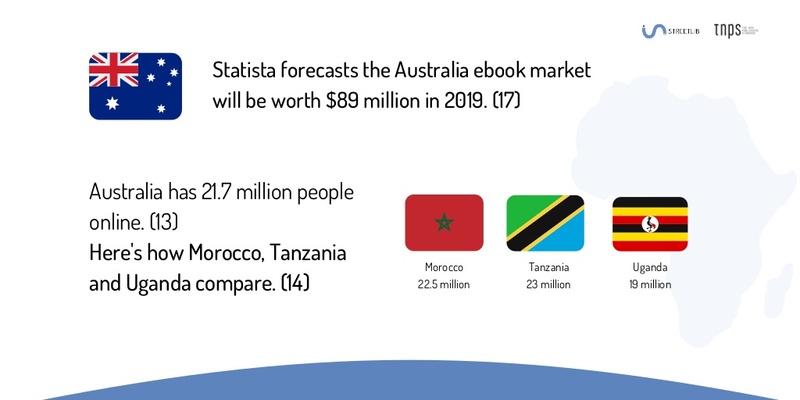 At the IPA Africa Seminar in Lagos in 2018 it was reported that the African book market was worth $1 billion. 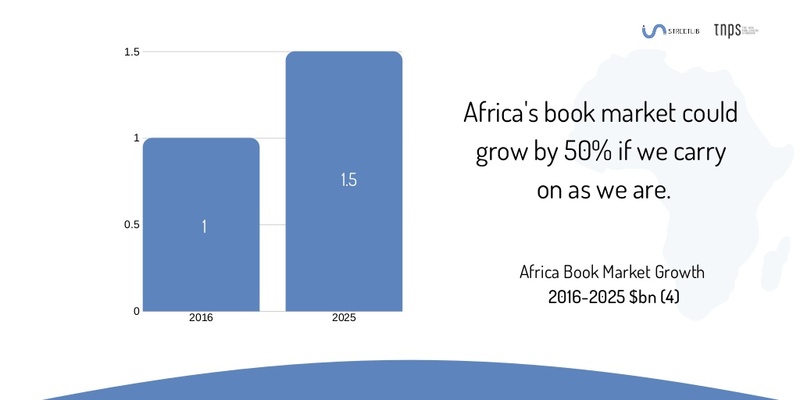 Not a staggering amount, but enough to raise eyebrows among many in the global publishing industry who believed Africa was a publishing backwater not worthy of their attention. 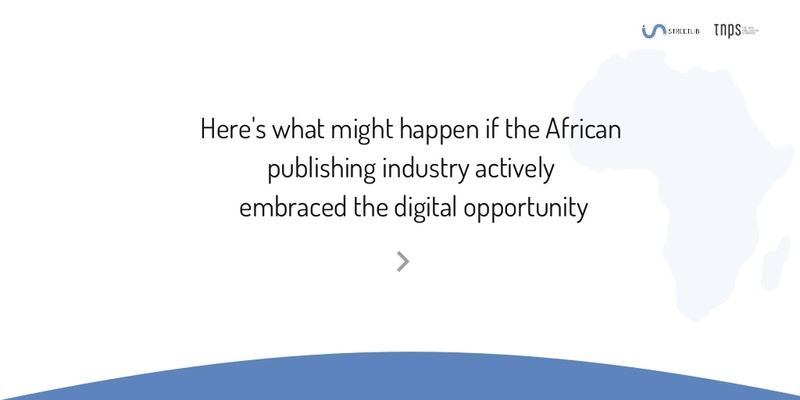 This June comes the second IPA Africa Seminar, this time in Nairobi, and to mark the occasion we at TNPS, supported by parent company StreetLib, have put together a slide-deck presentation of what we see as a $5 billion digital opportunity to bring the African publishing industry into sync with the front-runners in the global book markets. 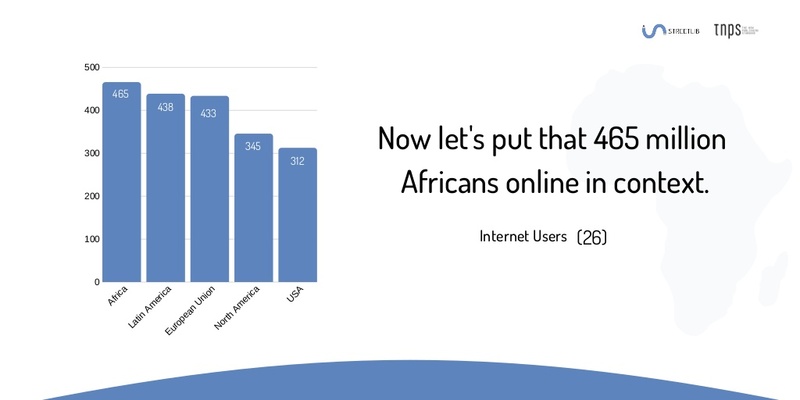 Here’s a few of the slides. 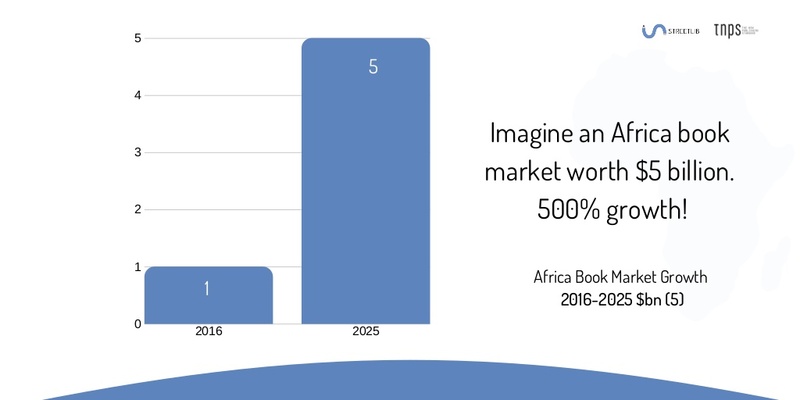 How can that be even thinkable, let alone possible? 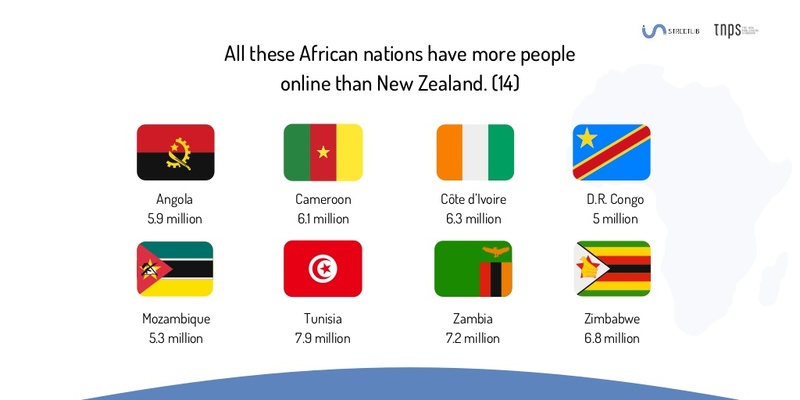 Because Africa isn’t the digital backwater most people believe it to be. 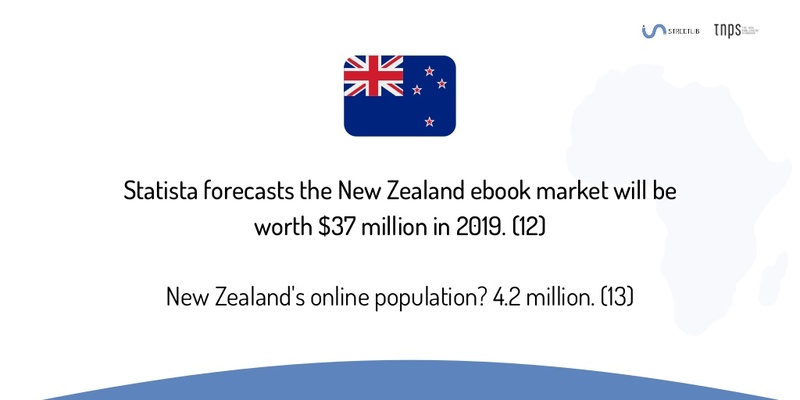 And having an internet connection is a prerequisite to having a digital books industry. 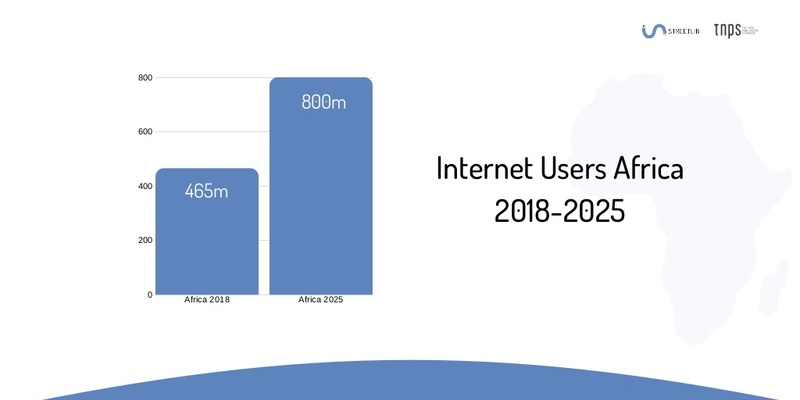 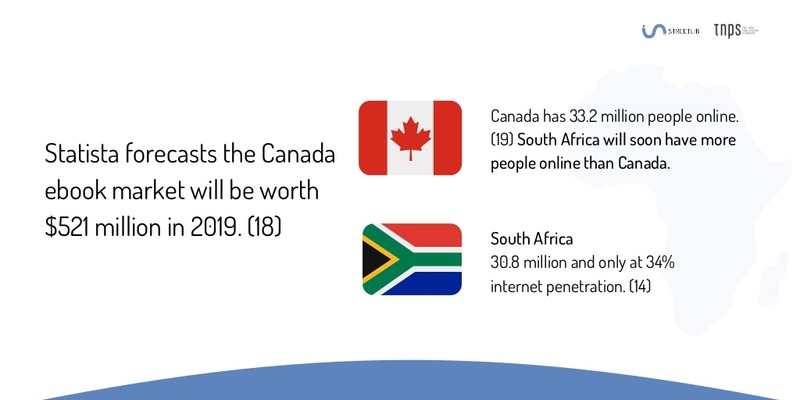 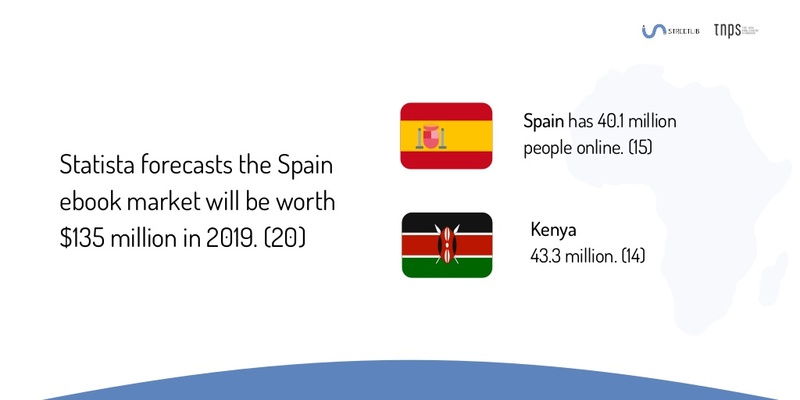 At which point hold that thought, because even as this slide-deck was being published news was coming in of the very latest internet figures, and in fact Nigeria has now leapfrogged Russia to become the seventh largest country in the world by internet users. 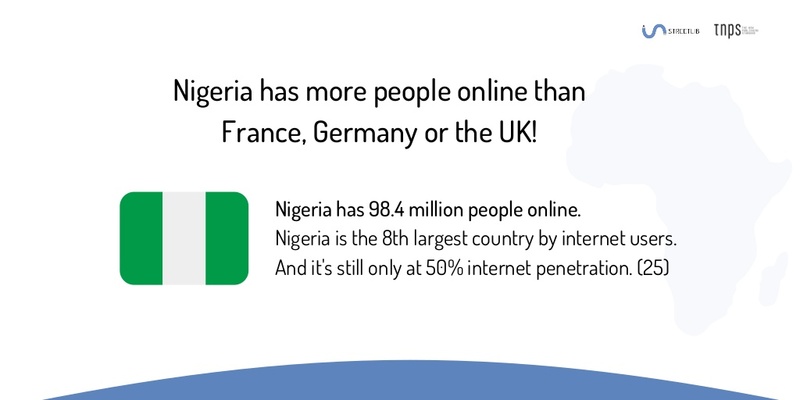 Today Nigerian has 111 million people online and is on target to take sixth place from Japan before this year is out. 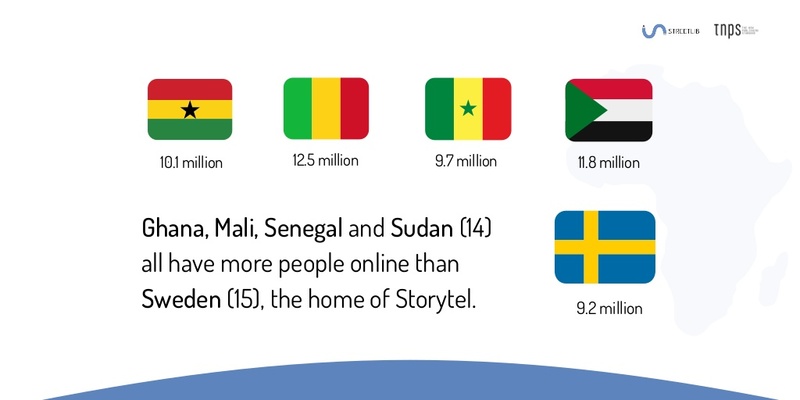 To see the full slide-deck click on the link below, then use the two-way arrows at bottom right to view full screen. 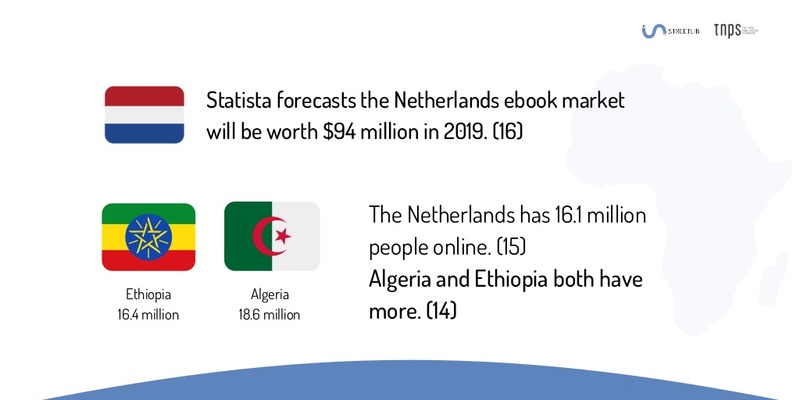 The study is a joint presentation by TNPS and parent company StreetLib to raise the debate about global publishing and the opportunity digital presents to bring the emerging markets into sync with their more mature counterparts.